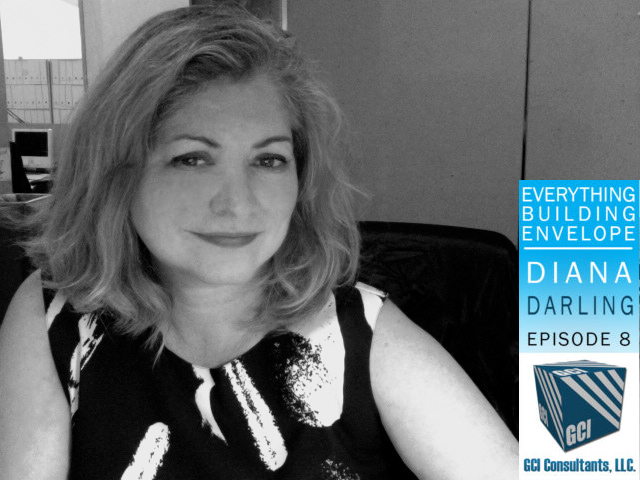 Listen to The Architect's Newspaper publisher and Facades+ conference director Diana Darling speak on the latest edition of Everything Building Envelope, a podcast that highlights the latest innovations in the building envelope industry. 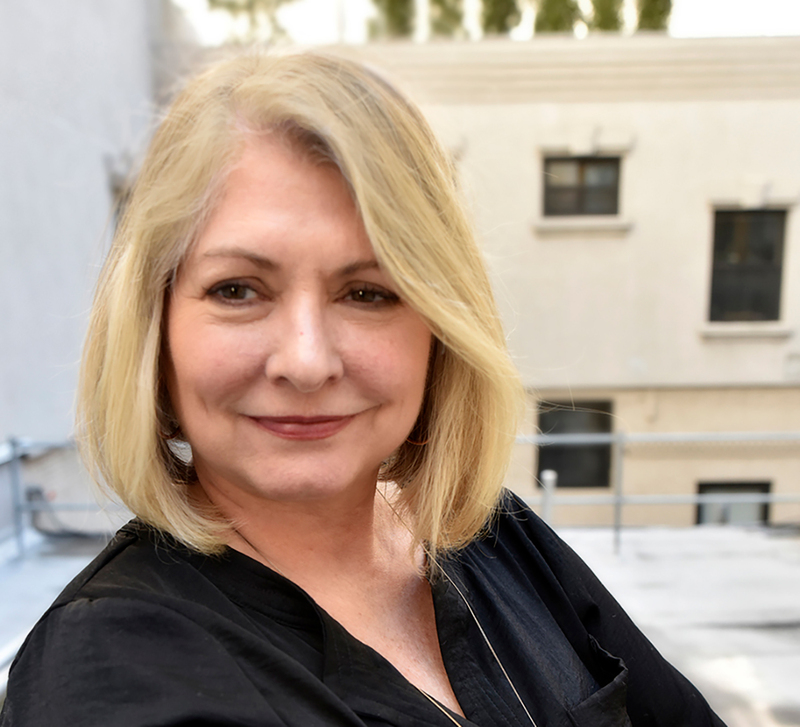 She discusses the company and its mission changes over the years, which includes the growth of the Facades+ program of conferences and editorial content. You can hear all about the events, who attends, and get up to date on where and when the next big things will be happening. She also gives a sneak peak of our latest project, the Tech+ Expo, a cutting-edge gathering of AEC industry experts and professionals that focuses on how technology is changing how we make and experience our built environment. Check out the latest episode with Diana Darling here. 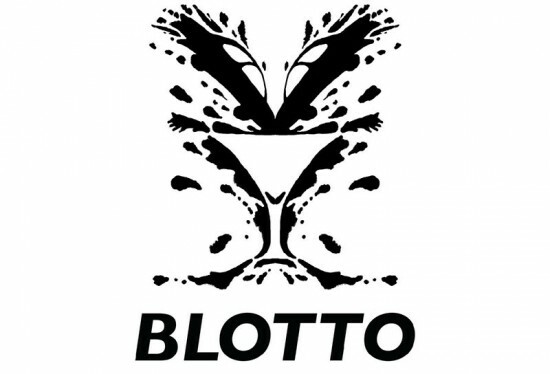 New York City Department of Transportation (NYC DOT) Commissioner Janette Sadik-Kahn unveiled Blotto today, a temporary installation by Atlanta/New York City-based artist John Morse meant to raise awareness about the dangers of drinking and driving. The artwork, which was inspired by ink-blot tests and depicts two cars crashing into a martini glass, has been placed in more than 100 phone kiosks in locations in Queens, Brooklyn, and the Bronx with high concentrations of drunk driving collisions. The installation is part of NYC DOT's ongoing campaign to curb instances of driving while intoxicated, which has contributed to at least 46 deaths in New York City streets and led to more than 19,000 arrests in the past two years alone. "We're using creative imagery to help motorists recognize there is no room for interpretation when it comes to drinking and driving," said commissioner Sadik-Kahn in a statement. "Drunken driving is reckless driving and when motorists raise a glass, it's the lives of other New Yorkers they have in their hands." The installation will be on view until June 17. AN publisher Diana Darling lost her sister, Teresa Wallace (age 36), nephew, Rhea Wallace (age 6), and niece, Kenzi Wallace (age 3 months), when they were killed by a drunk driver in July 1996 in Dallas, Texas. Ms. Darling supports Mothers Against Drunk Driving and any other initiative that seeks to stop drunk drivers.